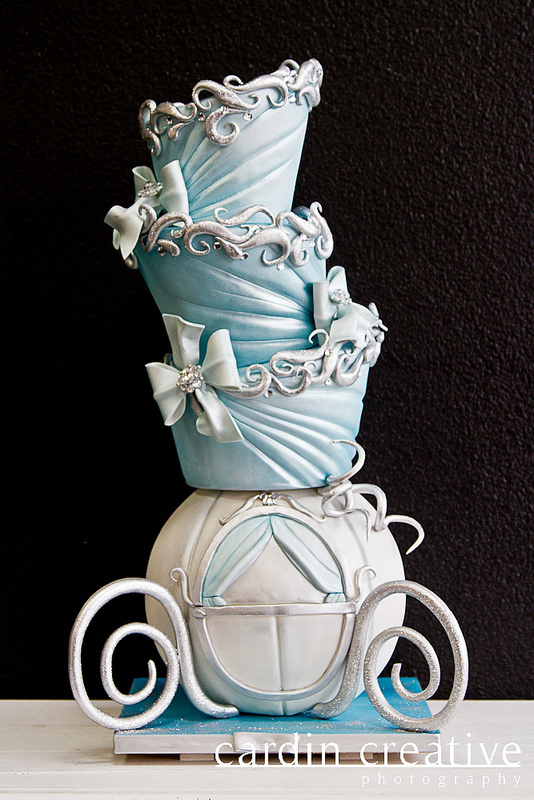 Wedding cakes are a form of art—a delicious form of art. 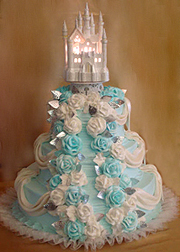 And for many brides, the wedding cake can be just as important as the wedding dress on their big day. 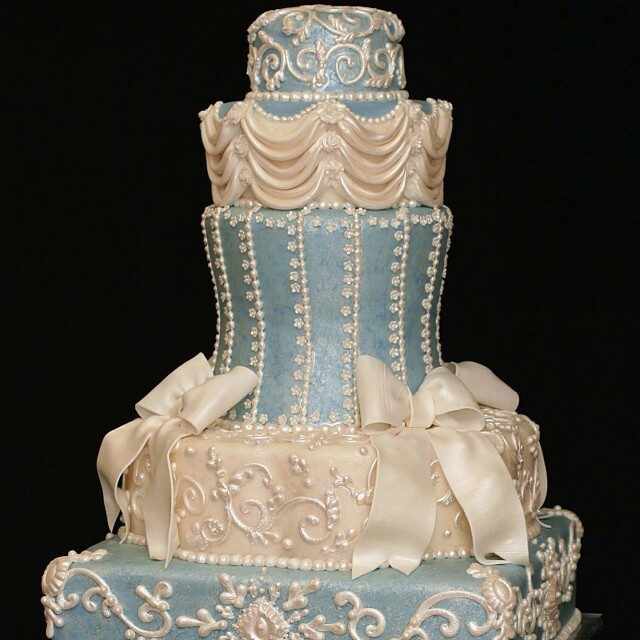 A wedding cake isn’t something that is merely consumed and forgotten; it makes a statement with how good it looks, how great it tastes, and it reflects the bride and groom as a couple. 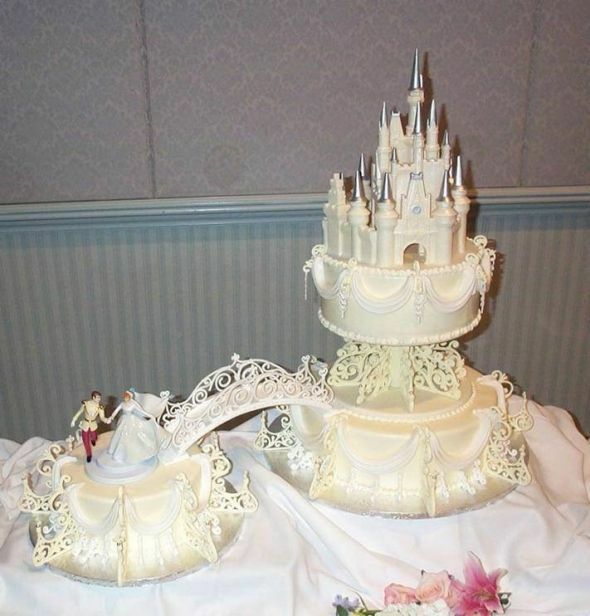 So if you love everything about Disney and imagine your wedding worthy of Cinderella, Belle or Aurora, Disney wedding cakes are a subtle way to sprinkle the Disney magic you love without going over the top. 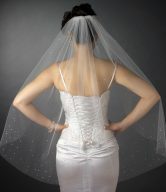 So who cares you aren’t getting married in a castle. 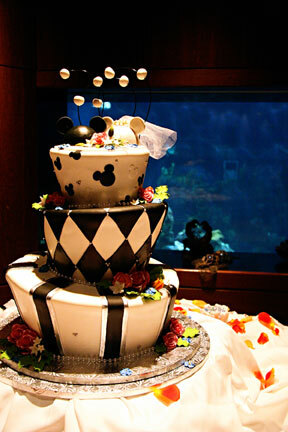 You can still add a touch of Disney Magic to your special day. There’s something about Disney that feels oh-so-magical, even as an adult. 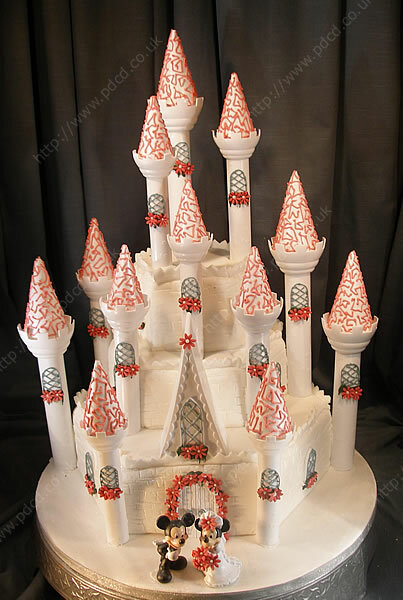 Whether you prefer the Disney classics or even one of the modern stories, these fairy tale Disney wedding cakes are filled with wedding inspiration. 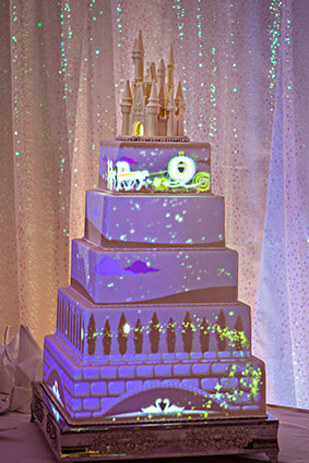 If you were looking for yet another excuse to get married at Disney, it’s gotta be their new technology for an animated wedding cake: cake projection mapping. 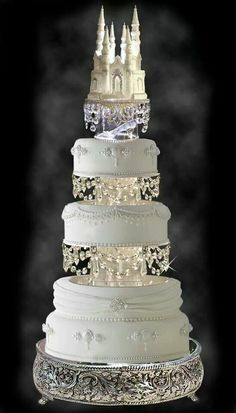 Lighted images are projected onto a white wedding cake, thus creating an enchanting, fanciful, oh-so-Disney way to embellish your wedding cake. 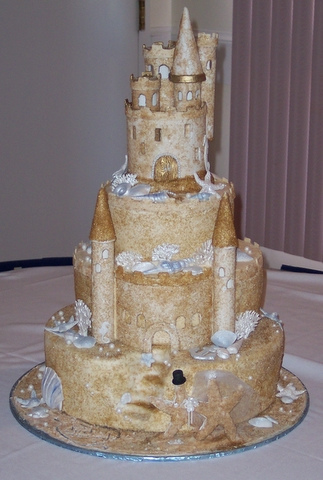 It literally turns an ordinary wedding cake into a magical work of art! 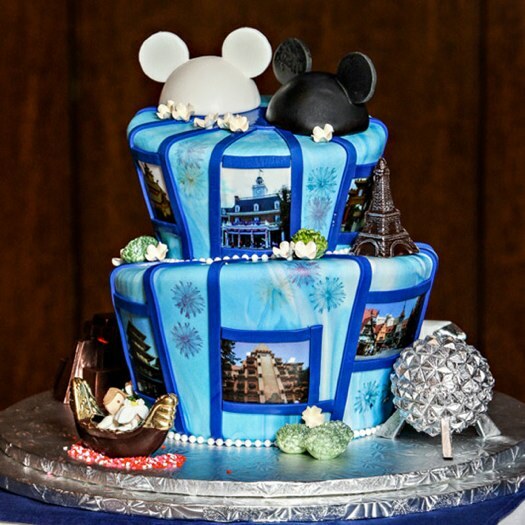 Plus, according to Disney’s website, the cake can be completely customized to whatever the bride and groom want. 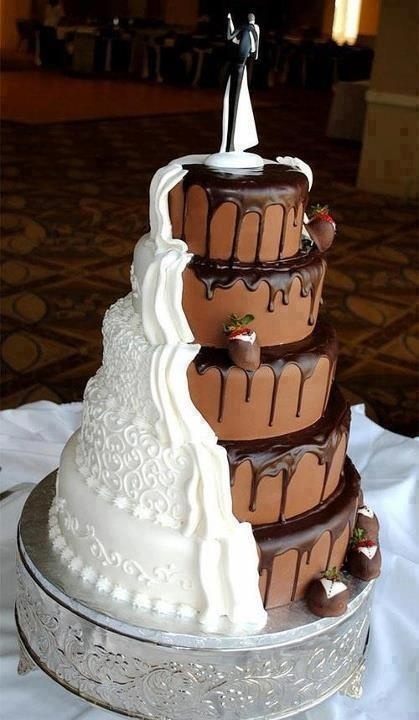 Any image can be projected onto the cake, including their own love story. 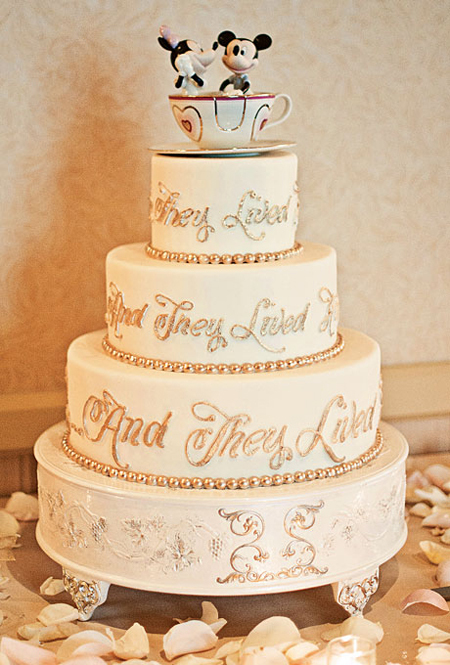 If you’re having your wedding at Disney, then incorporating this popular cartoon character into your wedding will be a piece of cake (no pun intended). 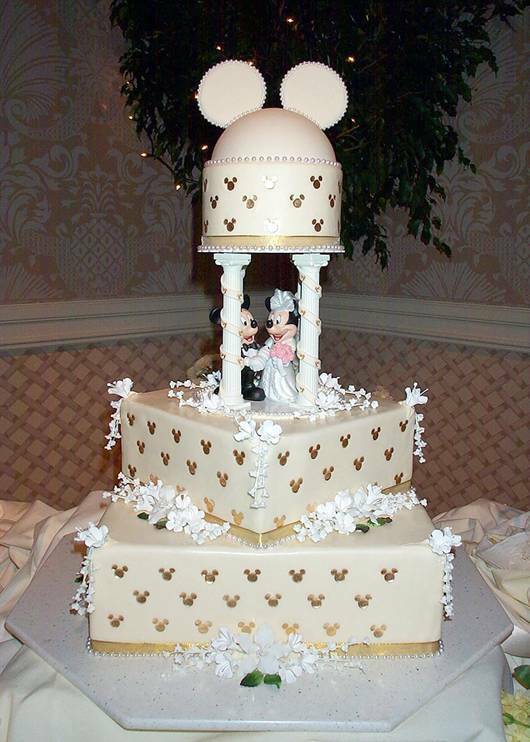 If you’re having the wedding elsewhere, simply use the Mickey Mouse theme in your décor and/or wedding cake, such as in these Disney wedding cakes. 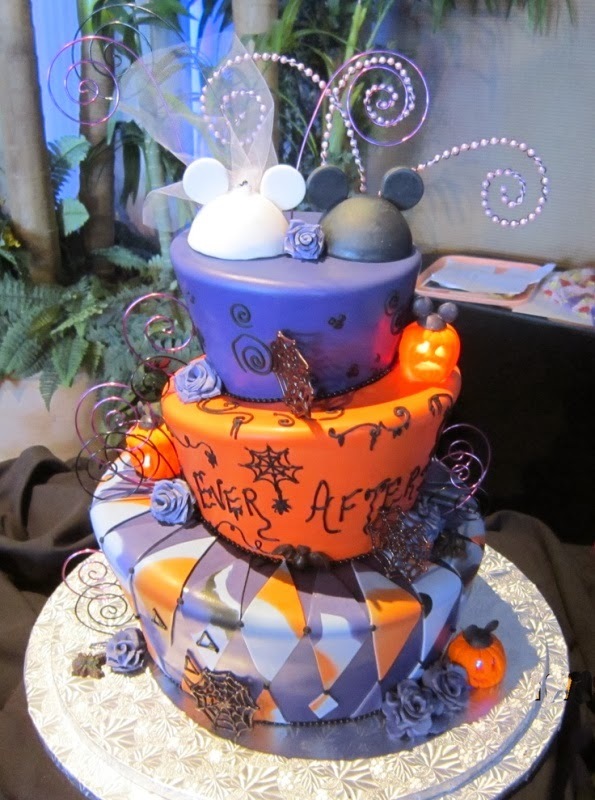 If you’re getting married close to Halloween and you love Disney, these Disney Halloween wedding cakes are a great option for you. 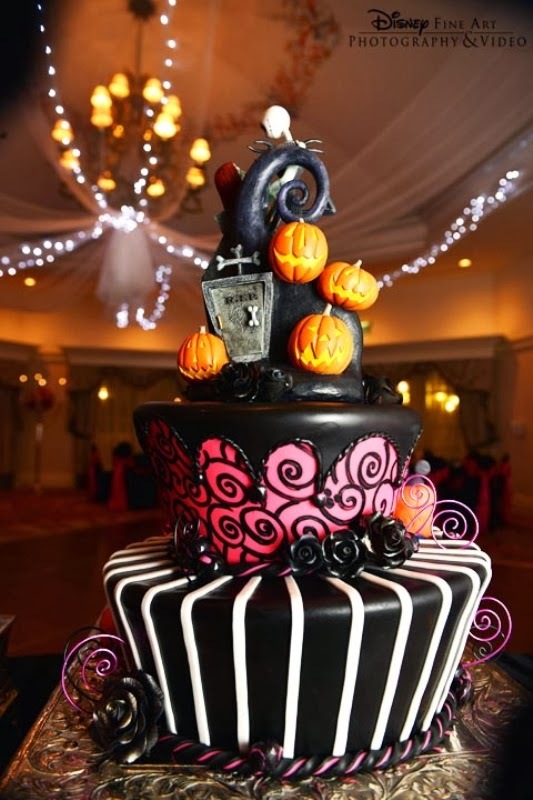 Halloween is all about spooky things, tricks and treats, and these spook-tacular cakes are fit for a Halloween enthusiast to sink their teeth into. 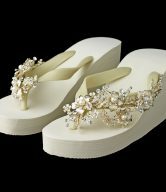 Many women have envisioned their wedding day since they were little girls, picturing themselves as the princess on that day. This is most probably, at least to some extent, due to the fact they’ve grown up with the magical world of Walt Disney. 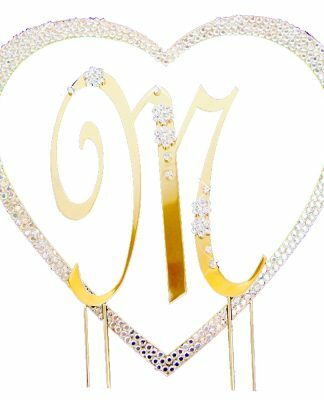 In his fairy tales, girls are made to believe that one day their knight in shining armor will come and take them away to live happily-ever-after. 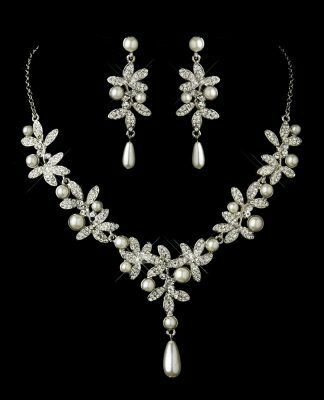 And for some lucky ladies, happily-ever-after does come true. 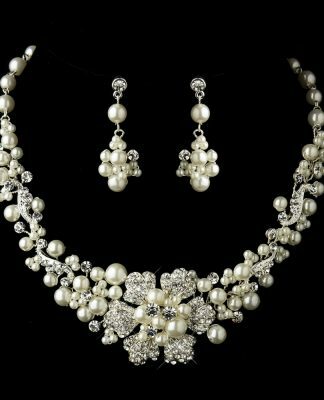 For those girls who’ve always envisioned being a princess on their wedding day, no character is more suited than Cinderella. 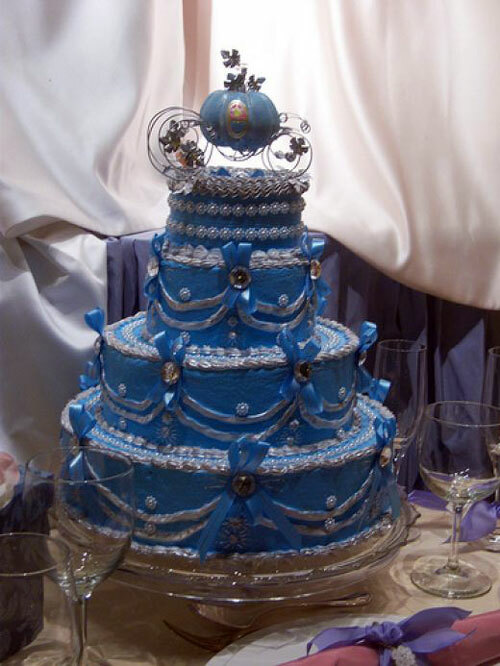 Cinderella is one of the Disney princesses we all love. 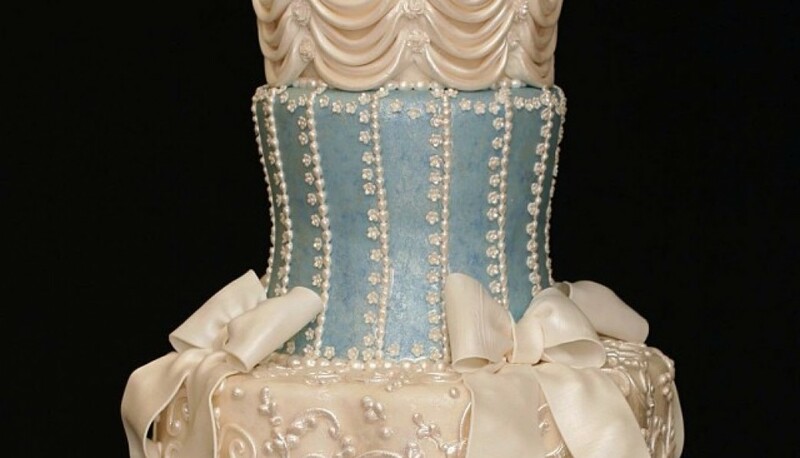 These wedding cakes perfectly encompass her character and love story and will certainly make any lady feel like a true princess. 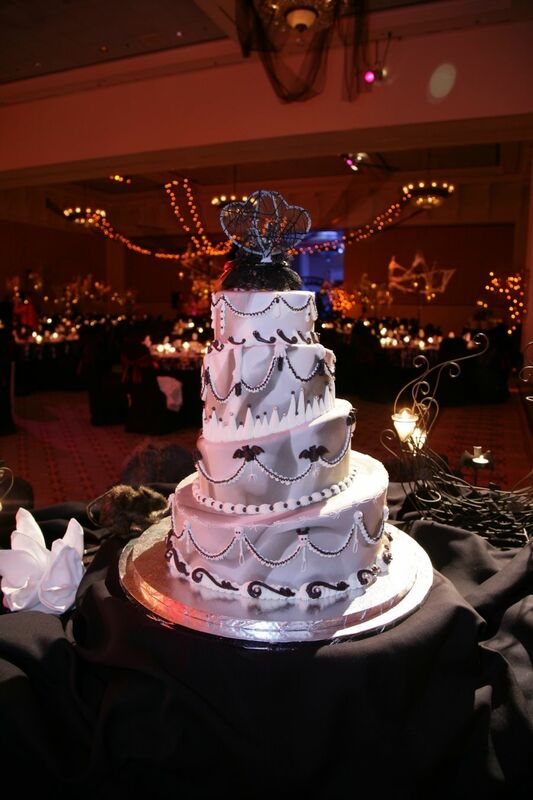 While these cakes won’t turn into a pumpkin by the stroke of midnight, they will vanish along with your guests by the end of the night. 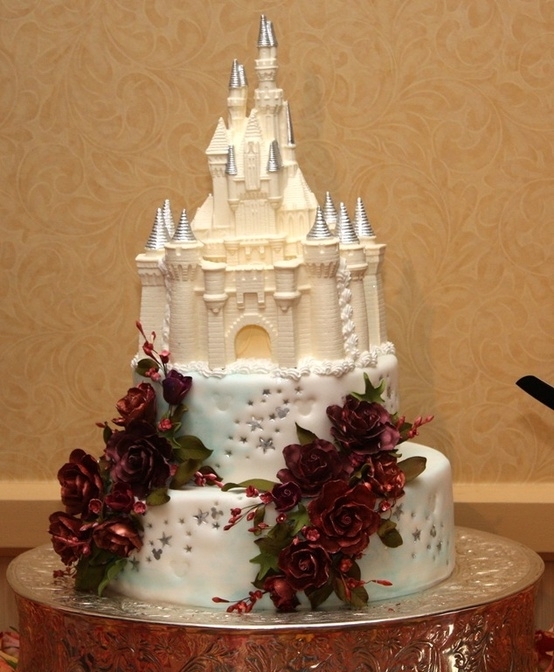 You’ll certainly live happily-ever-after with these beautiful Disney wedding cakes. 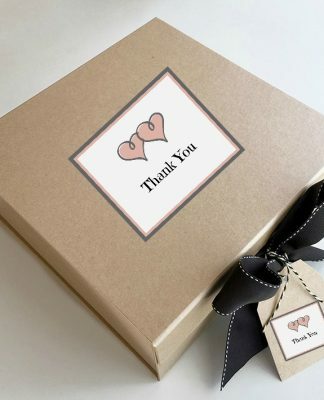 Which one is your favorite and why? 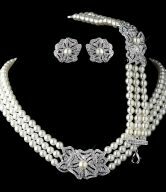 Any Other 2014 Brides Getting An Early Start On Their Bridal Wedding Accessories?